The Law Office of Arthur G. Wrobel is a general practice law firm specializing in the areas of commercial and residential real estate, criminal defense, DUI defense, bankruptcy, landlord tenant law, business formation, personal injury/wrongful death, construction/job accidents, family law, and wills trust and estate planning. We have represented numerous businesses and corporations, real estate developers and contractors, private investment managers, small business owners and individuals. We are committed to protecting client rights and interests in every case, concluding each matter within the shortest practical time, giving immediate response to client inquiries, and giving each client a high level of professional skill, confidentiality and service. Want to discuss a matter further? Please don't hesitate to call (708) 301-8100 to receive more information. First-time home buyer or an experienced seller? We represent buyers and sellers in residential real estate transactions throughout the Chicagoland area. Whether you need a prompt review of a purchase agreement within five days of execution, or more intensive services such as title examination, local ordinance analysis, or clearing liens, our experience and attention to detail can keep you out of trouble and ensure a smooth closing. Whether you are a first-time home buyer or an experienced seller, let an experienced real estate attorney guide you through this oftentimes stressful process and protect you from mistakes and surprises. Need to address a matter with a property tenant? We offers a full range of services to landlords and real estate management companies who want to protect their real estate investments. Whether you are embroiled in a lease dispute with a tenant or wish to institute an eviction proceeding, we can help you. Eviction proceedings begin with the proper service of a 5, 10 or 30-day notice. There are a variety of technical requirements necessary to legally prepare and serve an eviction notice. After the proper notice has been served and the notice period has expired, an eviction complaint can be filed and a court date will be assigned. Looking to branch out and form your own company? We help investors establish effective business organizations in accordance with Illinois state law. Our office can advise you on the various formations allowed by the Secretary of State including: Limited liability partnerships (LLP); Limited liability corporations (LLC); C-Corporations; S-Corporations; Non-profit corporations. Often, the first step in business formation is the drafting of pre-incorporation agreements, including shareholder agreements, among company partners. 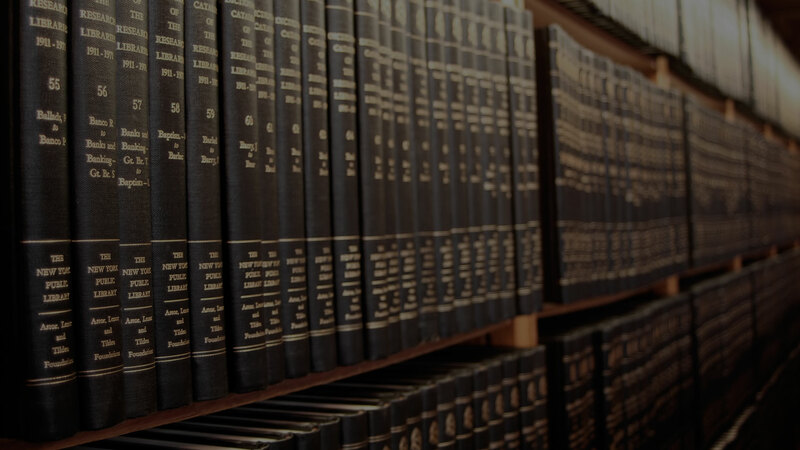 When these documents are established, our office assists you in the developments of corporate bylaws, employee handbooks, and other formation documents required by the state. Lacking formal documentation for your will or trust? Effective estate planning will legally record your final wishes and help avoid disputes among family members and heirs. Living wills and other documents can clarify your decisions regarding end-of-life healthcare matters. We can provide legal advice and a full range of estate planning services to people in the Chicagoland area. Our office is committed to helping people record legally enforceable directions for surviving family members, executors, healthcare providers, and heirs. We educate clients on the process and the estate planning tools that are available in Illinois. Facing overwhelming financial matters beyond your control? If your debts are greater than your assets, you may want to file for bankruptcy relief. There's no formula for deciding when bankruptcy is right for you. it's an option you may want to consider if you are paying only minimum amounts on your bills or have had a severe financial setback, such as losing your job, a divorce or a costly illness. Filing for bankruptcy can be a difficult choice for many people and it is our commitment to make it as smooth as possible for you and to ensure that you receive the fresh start that you deserve. Looking for someone with your best interests in mind? Effective legal representation is often the last thing on people’s minds as they face the breakup of their family. However, the legal agreements and court orders signed in your divorce will affect your life, your finances, and the lives of your children. Consult an experienced family law attorney for the legal decisions that matter the most. We represent the interests of husbands, wives, mothers, fathers and children in all areas of family law. Our office is experienced in offering strong representation for families during emotionally challenging times. Have you violated a law or previous legal probation? Have you been charged with driving under the influence? 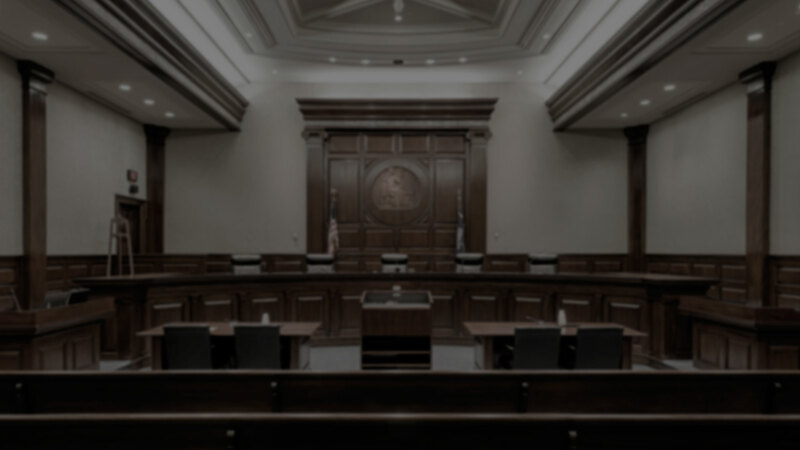 Sometimes, the difference between a jail sentence and dismissed charges can depend on the experience of your defense attorney. We provide effective legal representation for people facing serious legal consequences in area courts. Our office represents people charged with violent crimes who are facing mandatory jail sentences if convicted. Considering what is at stake - large fines, loss of driving privileges, jail time, increased insurance costs - a quality criminal defense lawyer is worth the investment. Been injured, or had a loved one injured? We will evaluate your claim, discuss your situation and go over the options available to you, as well as work with insurance companies and other parties involved in your case to make sure all your needs are handled quickly and appropriately. Prior to forming The Law Office of Arthur G. Wrobel, Mr. Wrobel was an Assistant States Attorney. In that capacity, he dutifully served the people of Illinois prosecuting cases ranging from minor traffic violations to misdemeanor and felony offenses. 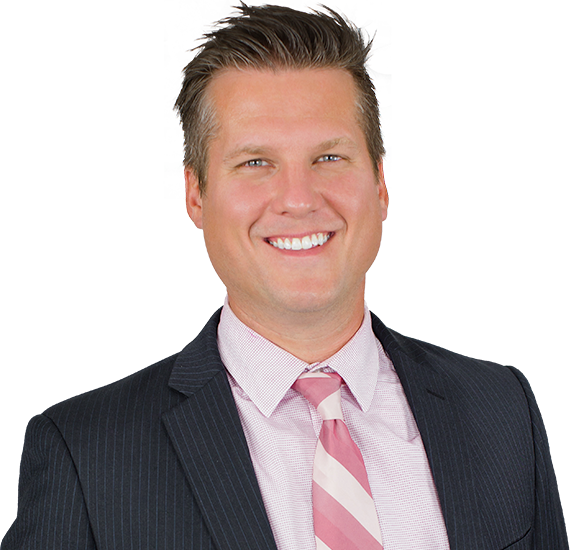 Since entering the private practice of law in 2006, his concentrations have covered the spectrum of traffic, criminal, real estate transactions, evictions, divorce and bankruptcy. © Copyright 2015. The Law Office of Arthur G. Wrobel. All rights reserved.